Our Topics This Week: How To: Selecting Show/Guest Topics and What to Look for in a Co-Host. 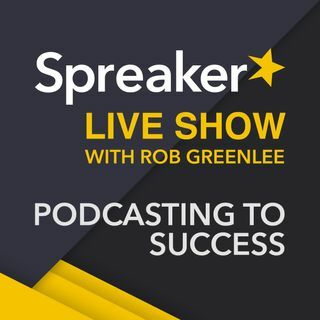 We have another new "Spreaker How-To" segment with co-host Alex Exum @AlexExum and he is based in LA and hosts "The Exum Experience" and the "Spreaker Studio Review" show. - Pull from your personal experience, like I am here. - Evergreen vs. Current events based content? This was a great episode. As a podcast newbie, I gathered lots of information that I'll try out! Thanks for sharing.